HomeAgricultureEnvironmentGreen ProductsRecyclingWasteHuskeeCup - A Revolution in Coffee Husk Recycling..! 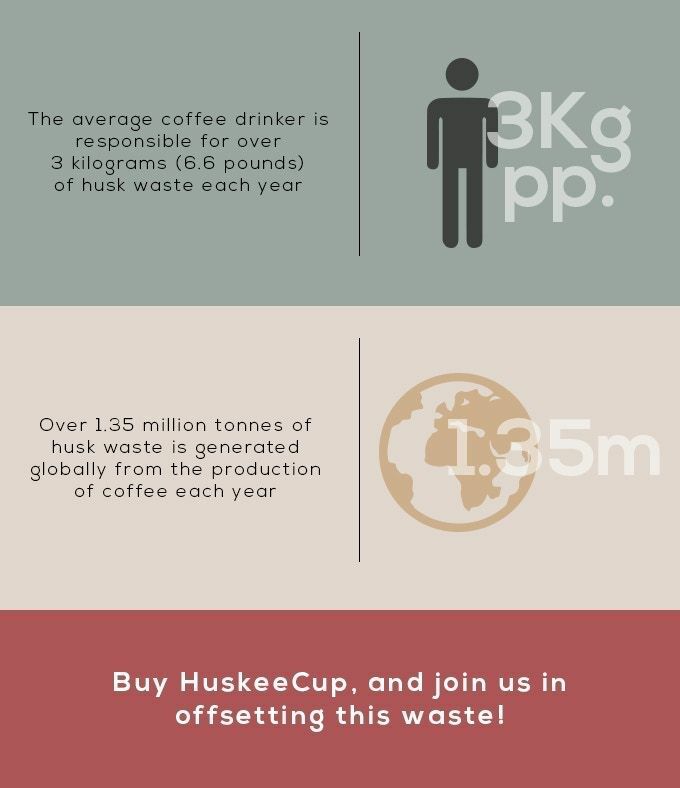 HuskeeCup - A Revolution in Coffee Husk Recycling..! Each year, during the harvest season, the tons of raw waste is generated in the form of coffee husk from the processing of coffee. 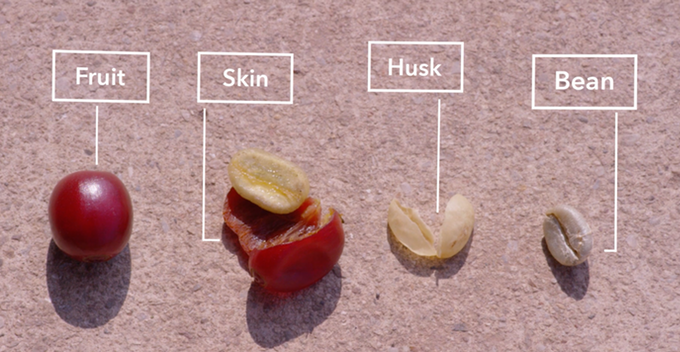 Coffee husk is an organic waste material that's produced at the milling stage of coffee production. 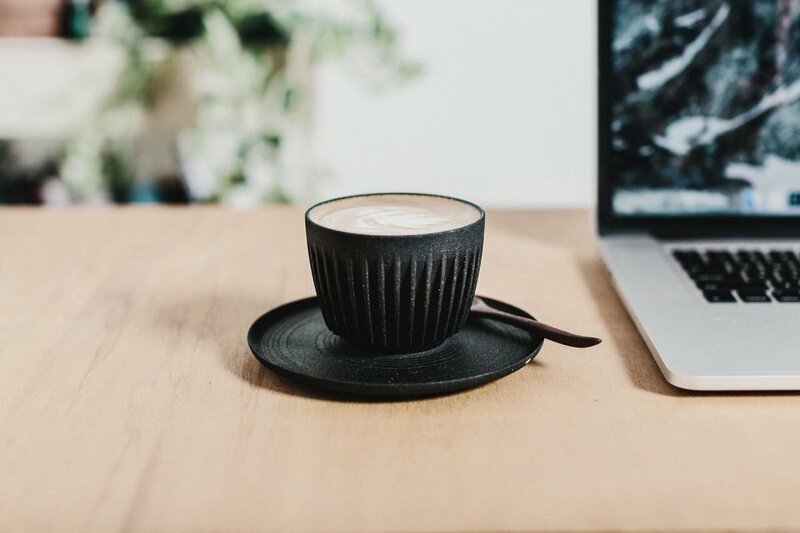 They have invented a coffee cup which is chip and crack resistant, and is designed to last years in both cafe and home environments. 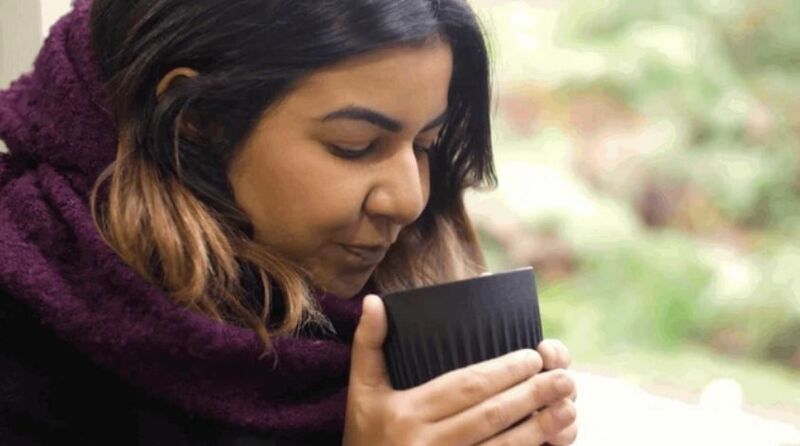 Now, Recycling made easy and beautiful, a new approach that converts discarded coffee husk to create 'HuskeeCup'. It is a durable and reusable cup, easily hold in your hand. It keeps your coffee hotter for longer! Before finalizing the HuskeeCup, they recycled hundreds of tons of waste material from the production of coffee. They aim is to realize sustainability for cafes and home users while achieving zero waste at the farm. HuskeeCup is the first step in fulfilling this mission. It is available in 6oz, 8oz, and 12oz cups sizes, with a Universal Saucer that matches them all. 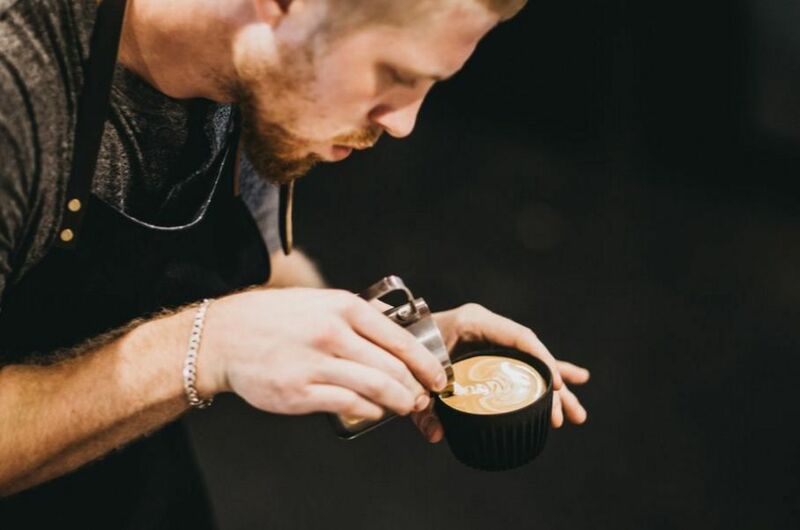 HuskeeCup has already been used (and loved) by coffee experts and home users all over the world! They currently source coffee husk from coffee farms in Yunnan (China/Myanmar border). Yunnan is a burgeoning specialty coffee region where members of their team have been working in partnership with local farmers for the last decade (See www.ynct.co to learn more about our Yunnan partners). However, as demand for HuskeeCup increases, their network of farms (i.e., husk providers) will first increase regionally and then internationally. Partner farms around the world are waiting with great expectation to participate in a viable way to reduce waste in the production of coffee! 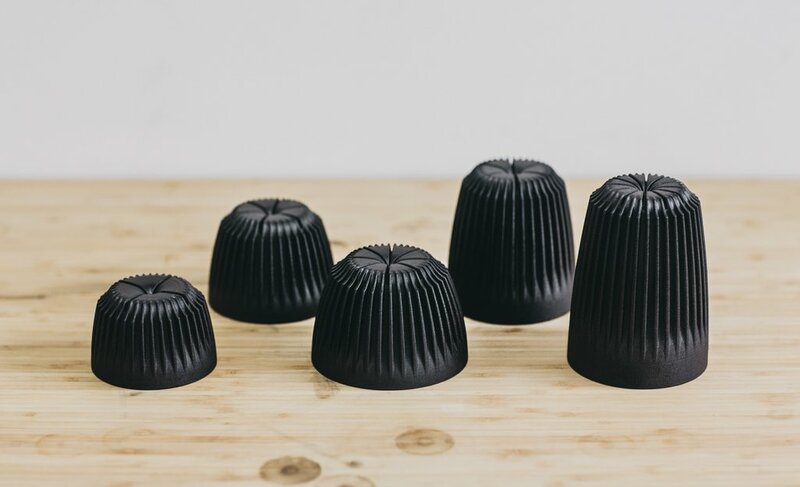 HuskeeCup is dishwasher friendly and it designed with grooves in the base of it that function as channels for liquid to drain instantly after a dish washing cycle.